More than just a means to listen to consumer sentiment, social media can now be used by financial institutions to acquire, engage, cross-sell and retain customers. It can also improve operational efficiency and reduce risk. The key is to align business goals with the appropriate social media strategy. 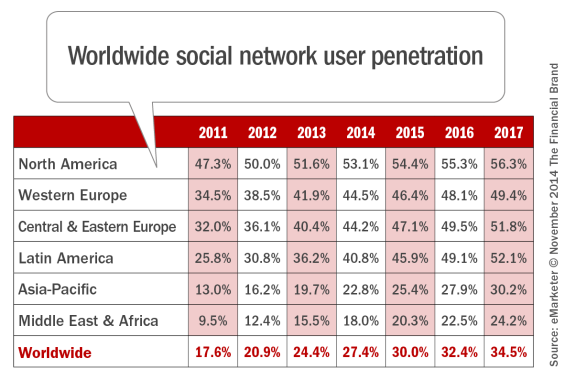 Social media penetration continues to increase worldwide, with penetration surpassing 50 percent in North America, according to eMarketer. When viewed as a percentage of internet users, the numbers skyrocket to more than 70 percent worldwide, with penetration in the Middle East and Africa (83.8%), Central and Eastern Europe (75.9%), Latin America (74.9%), North America (67.5%), Asia-Pacific (68.6%) and Western Europe (65.1%) showing no signs of abating. Accenture consumer research shows that nearly a third of consumers use information from social media sites when evaluating retail banking products and services. Many consumers have also indicated that they want their financial institutions to use social channels to provide information about their banking accounts (Read More: Minding the Gap in Social Banking Expectations). Maybe it is time to move banking’s social media strategy from listening to engaging consumers and driving growth. According to the Accenture report, ‘Moving Beyond Listening and Monitoring: Social Media Marketing for Financial Services,‘ the next level of social media marketing will require a data-driven approach, where social media is an integral part of the overall marketing strategy. It will also require a test-and-learn mindset that can adjust to rapid changes in the social landscape. 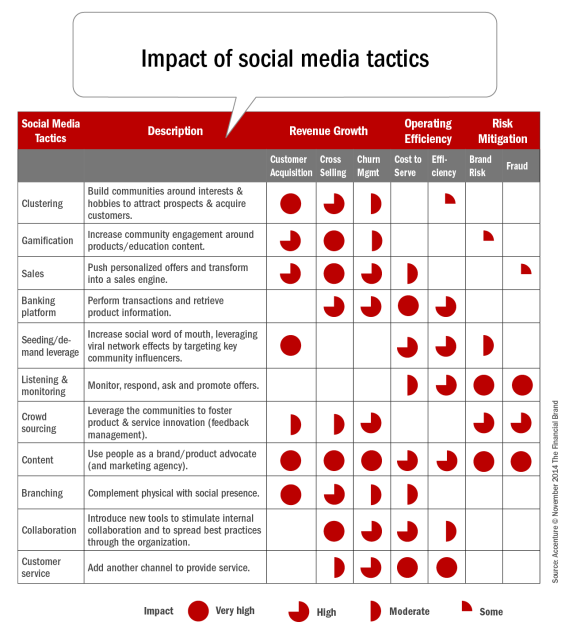 “Financial services firms can seize opportunities from social media by understanding social audiences, mapping customer needs to a meaningful social experience and ensuring that their organization has the right capabilities to deliver every time,” the report states. When executed successfully, banks and credit unions can drive organic growth, increase operational efficiency and reduce risk for their organizations. Driving organic growth. Social media provides consumer insights such as attitudes, behaviors, beliefs and needs that can improve personalization as firms try to acquire new customers and build engagement with existing customers. Using techniques such as interest graph analysis and activity feed analysis combined with marketing automation, needs and life events can be monitored and acted upon in highly personalized, well-timed communication. Growth can also be achieved by encouraging loyal customers to spread their influence on comparison sites and to their friends and family. Increasing operational efficiency. Social media can lower the cost to sell and cost to serve by combining current customer service workflows with social media channels. For instance, to reduce calls and complaints regarding service outages or digital channel upgrades, updates can be broadcast using social media. Special promotions or gamification can also leverage social media combined with more traditional channels for improved efficiency and effectiveness. Reducing risk. Identifying and taking action on early signals of negative consumer sentiment on social media is more important than ever. 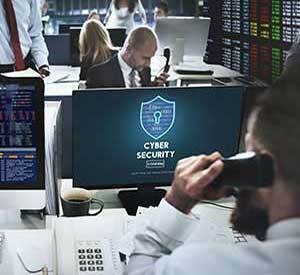 Social media also provides a much broader perspective on customers, allowing for new approaches to help prevent fraud and assess risk profiles. To improve social media readiness, Accenture recommends that firms evaluate all aspects of the organization including procedures, processes and technologies. At the center of this mission, there needs to be a group responsible for social media activities and the realization that a social media strategy requires two-way dialogue. Define. Defining the social media marketing strategy begins with identifying social media marketing goals, then building tactics that are in alignment with the institution’s brand awareness and identity. From there, the target audience for the marketing plan needs to be defined, followed by the determination of the best social media platform. Experiment. While many believe social media is ‘free,’ there is a cost in time and effort and usually hard IT costs. Therefore, running a pilot before full implementation reduces a company’s investment risk, allowing for organizational buy-in before planning bigger moves. Extend. Once a pilot program is successful, an organization can develop a business case to extend social media marketing. This extension may involve broadening the program into additional target segments, expanding the number of tactics or adding new social channels. Expand. 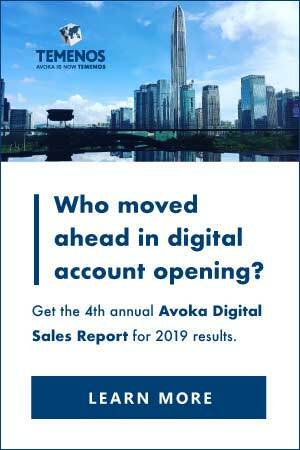 When the due diligence is complete, financial institutions can scale their social media marketing strategies and may be able to transform social into a new growth engine. This step includes full-time social media monitoring and the seamless integration and optimization of other marketing channels. Accenture has identified 11 fundamental social media tactics companies should consider when building personalized customer relationships. Each tactic has a different strength (or weakness) when considering revenue potential, the ability to drive operational efficiency and the effectiveness in reducing risk. In every case, the impact of social media marketing will be impacted by the level of integration with all other digital channels of the organization. Without alignment, mixed messages may be delivered, resulting in confusion and potential failure of the strategies. 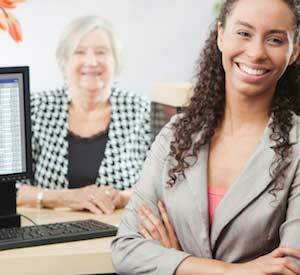 Banks and credit unions can use social media much more effectively than they have in the past. More than just using social media to monitor consumer sentiments, there is the potential to improve customer acquisition, enhance engagement, increase share of wallet and reduce attrition, while also delivering operational efficiency and reducing risk. 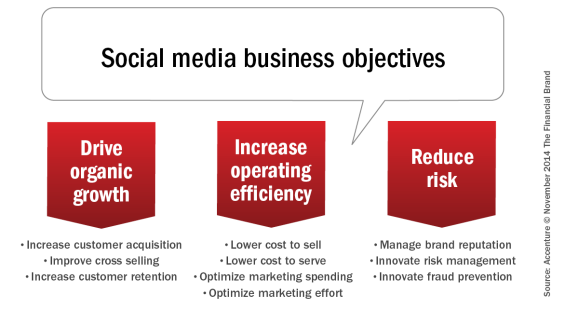 To realize these benefits, institutions must make social media an integral part of the company’s marketing efforts. A social media marketing strategy needs to be determined based on meeting specific business goals. And then testing and measurement needs to be done to determine strategy effectiveness. Here is a really good Slideshare presentation on using social media for customer acquisition in banking. Accenture’s analysis, entitled ‘Moving Beyond Listening and Monitoring: Social Media Marketing for Financial Services,’ is available for free download. The analysis includes insights, recommendations and numerous financial institution social media case studies, including American Express, ICICI Bank, Barclaycard and UBS. This article was originally published on November 3, 2014 . All content © 2019 by The Financial Brand and may not be reproduced by any means without permission.